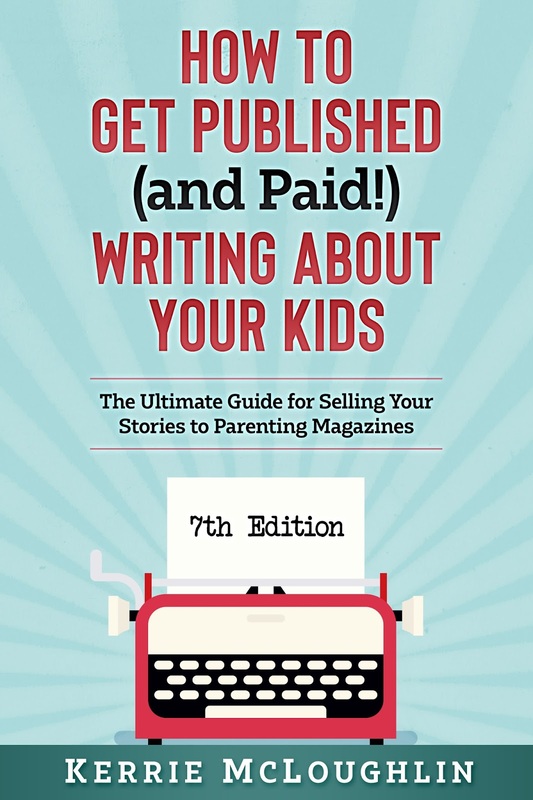 In my book How to Get Published (and Paid!) 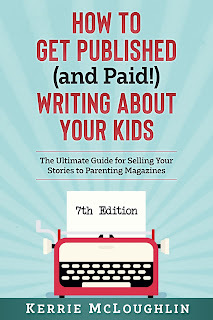 Writing About Your Kids: The Ultimate Guide for Selling Your Stories to Parenting Magazines, I share not only 382 markets with hyperlinked websites, submission guidelines and email addresses, as well as pay information, but I also share a wealth of knowledge from over a dozen years of working in this niche. 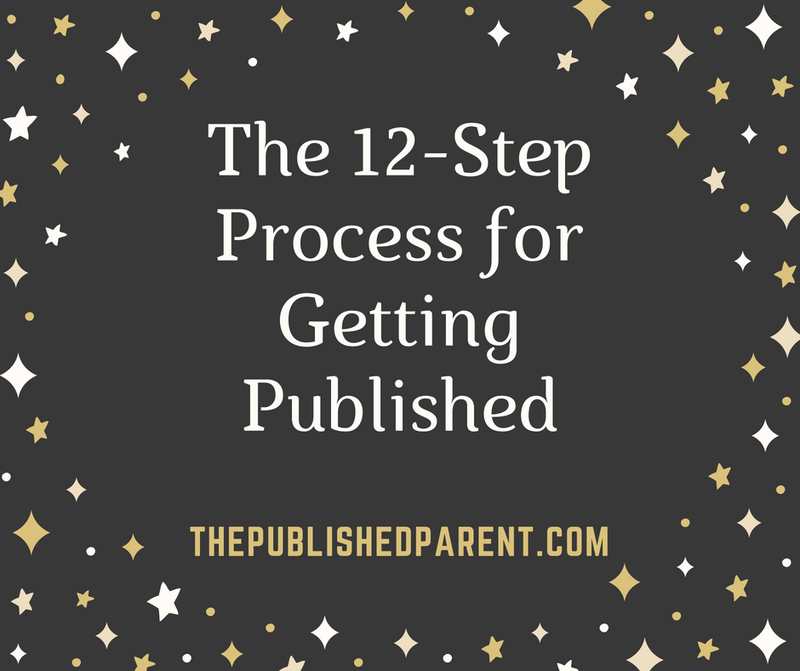 I'd like to share these steps with you here, but please know I go into MUCH more detail in the book and answer questions about previously published work versus new work, blog posts as articles, etc. 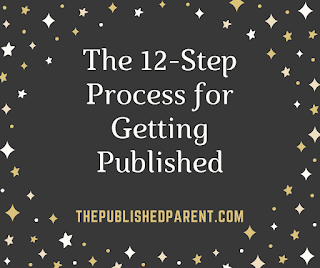 Below is a typical process I follow when submitting to regional parenting magazines. This might go in a different order for some. 1. Read magazines you want to write for. 2. Brainstorm. Check out my blog post called Generating Ideas for Articles and Blog posts here. 3. Get the bones down. 4. Call for quotes (only if necessary). 5. Research. (some do this right after the Brainstorm step and some prefer to do it later). 6. Check out the General Submission Guidelines here. 7. 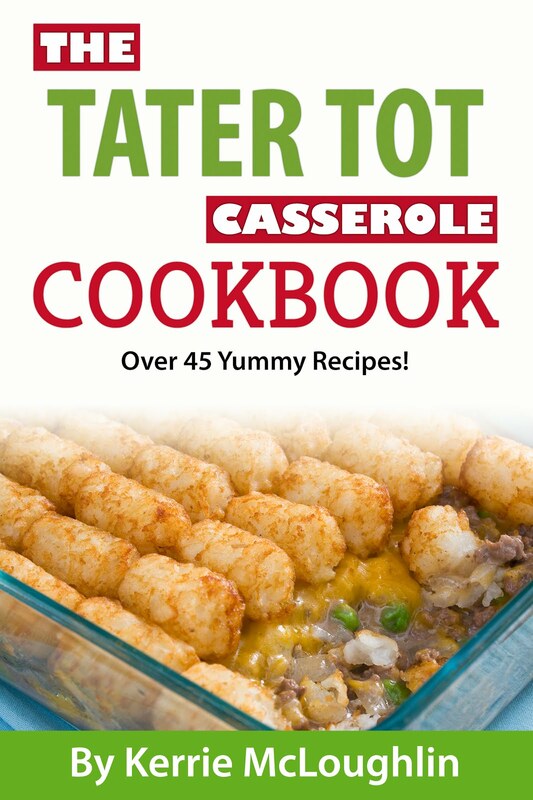 Read the Writer’s Guidelines in the book. 8. Finish, proofread, read it out loud, give it to a friend. 9. Add it to your writing website. 11. Enter the email addresses and prepare your message.